A true one-box workstation for lab and manufacturing testing. 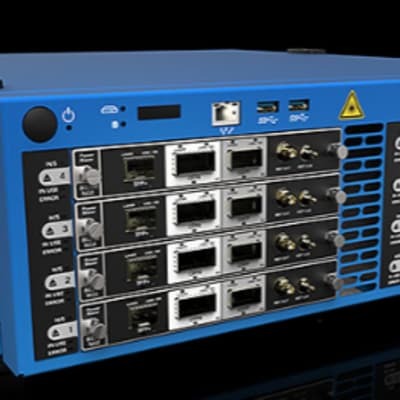 It combines optical, transport and datacom in a single platform environment. 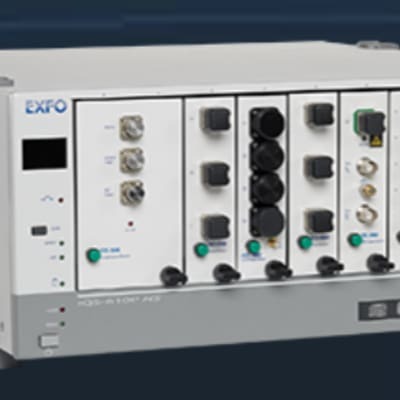 OTDRs are at the core of EXFO’s optical expertise. 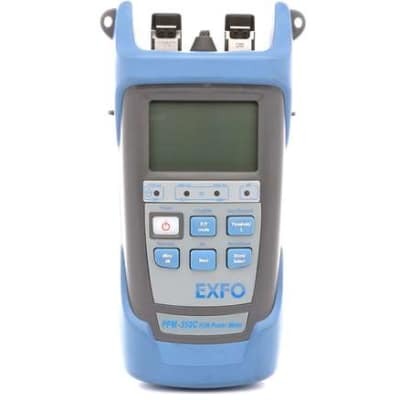 Leading the OTDR market with a 48% market share and the broadest OTDR portfolio, EXFO offers an OTDR built smart for any type of network. Based on field knowledge and 20 years of OTDR expertise this is in line with our goal to bring the world class telecommunication solutions to Zamba. 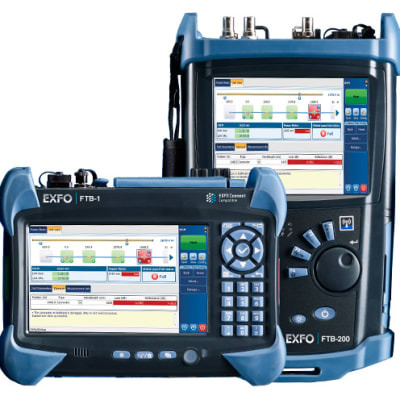 EXFO’s OTDRs are designed to meet network operators’ latest requirements. 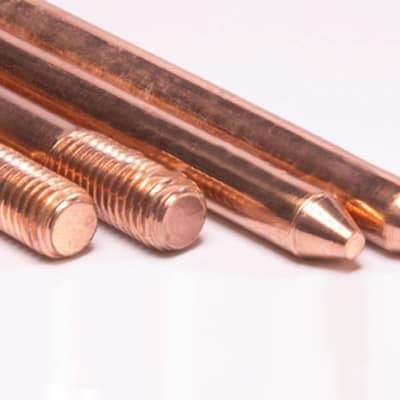 Combining intelligence and accuracy with user-friendliness, our solutions require minimal training and provide you with measurements you can trust, minimising truck rolls and accelerating workflow in the field. 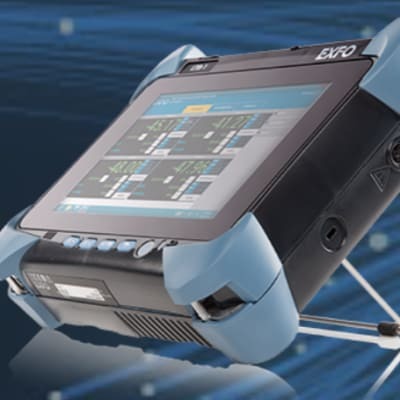 With numerous singlemode and multimode configurations available at several wavelengths, our OTDRs come in handheld or modular formats. Windows based. Compact with a powerful processor. Ethernet remote control. Touchscreen display. 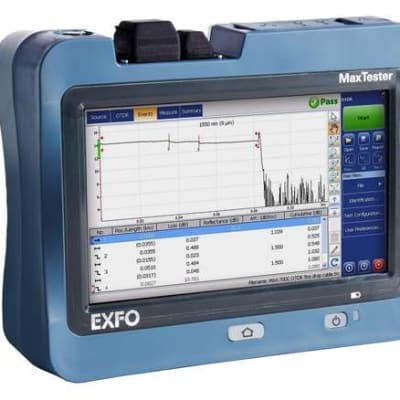 Compatible with the industry's leading and fully automated fibre inspection probe FIP-400B.